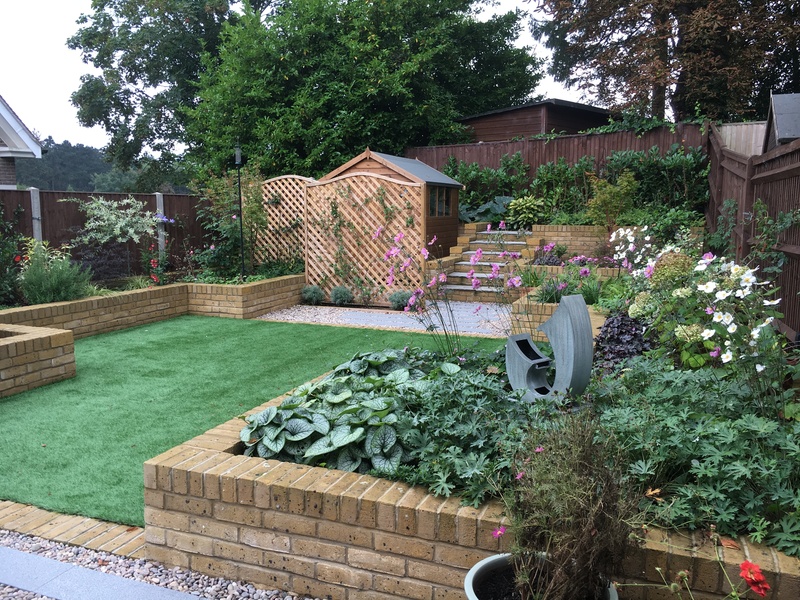 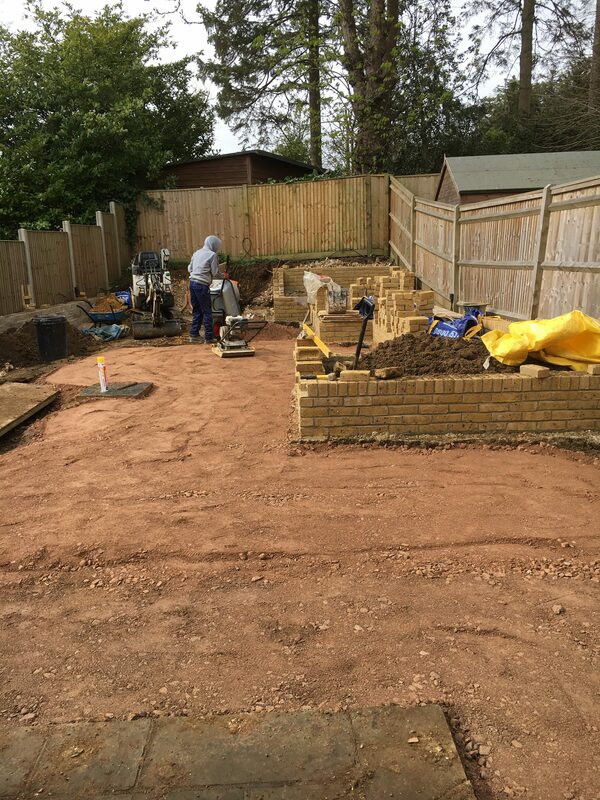 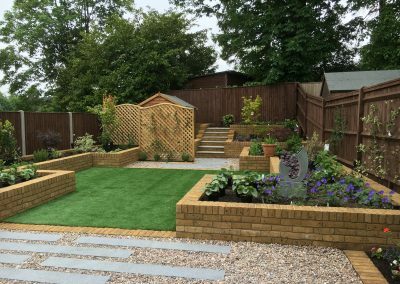 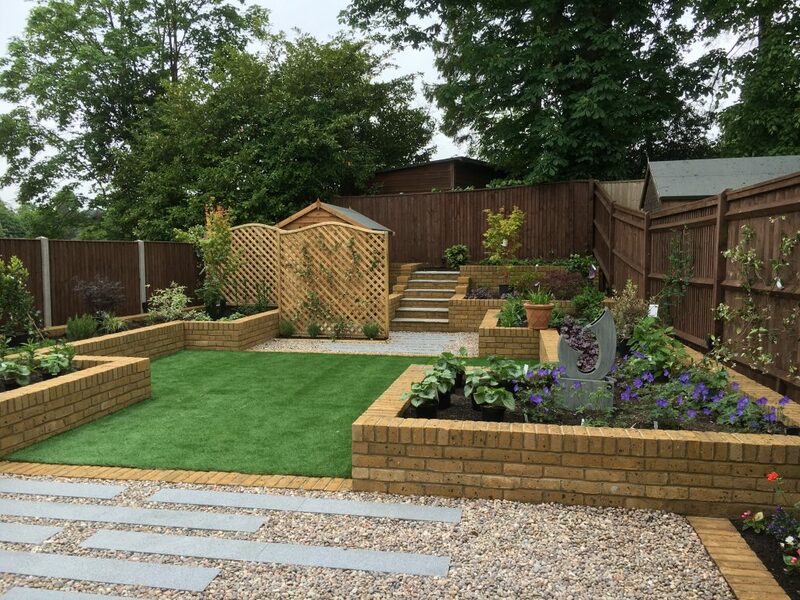 The new build garden had the typical lawn only format with a slope at the end of the garden. 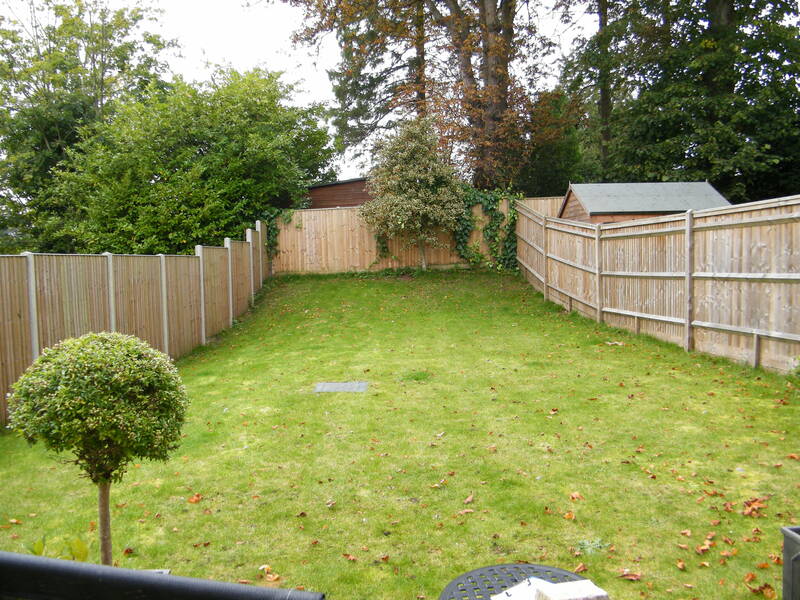 The brief was to add borders and add interest to the garden. 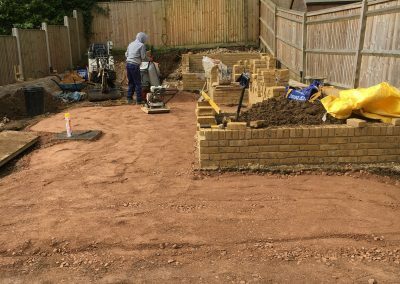 The heavy clay and shady conditions created by the surrounding trees were main considerations within the design of the garden. The design resulted in the garden looking bigger than when it was a lawn only garden.